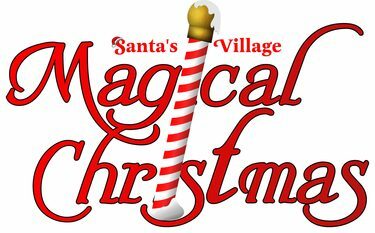 For the holidays, create family memories at Santa’s Village, Nov. 23-25 and weekends Dec. 1-16. There are plenty of rides, entertainment, an evening light show, holiday shopping, special treats and more! Dec. 15-16 – Sleigh Rides. Discount tickets are available at the DeKalb County Farm Bureau office for $17.25.